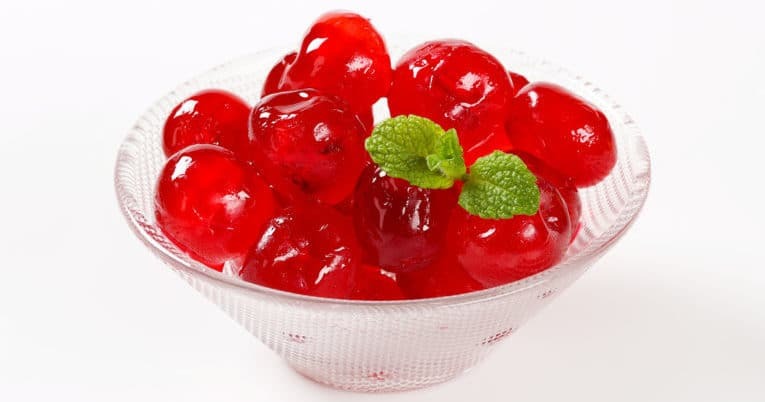 Candied fruits may be whole, halves, or pieces, and infused to high solids to reduce the moisture content. This preserved fruit remains firm and retains its shape during baking and in confections. Candies and confectionery, fruit cake (quick breads), fruit breads (sweet breads such as “scones”), cookies, etc. *Custom sizes and product forms are available, please contact us for more information.